Proposals from the Office for Tax Simplification (OTS) could increase the amount of dividend tax paid by landlords who operate their buy-to-let property businesses in limited companies, Andrew Turner, chief executive of Commercial Trust argued. 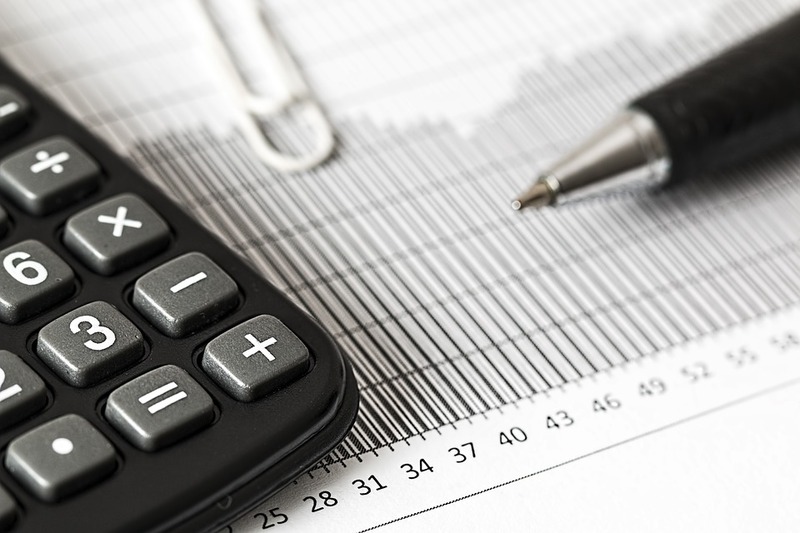 In recommendations that were published on May 25th, the OTS, an independent office of HM Treasury, which provides the government with advice on simplifying the tax system, has acknowledged that tax paid on dividend income is materially less than other sources of income. Basic rate taxpayers pay 7.5% tax on dividend income they receive, which exceeds the current £2,000 allowance. Higher rate tax payers pay 32.5%, while additional rate taxpayers pay 38.1%. However, the OTS describes tax calculations on dividends as “complex” and it proposed to tax dividends at the same rate as income. Its report stated: “A more radical option would be to end the differential tax rates for dividend income. If all taxable income was taxed at the same rates, it would not matter how the personal allowance was used. If the government was to make this change, landlords who are basic rate taxpayers would see the amount of dividend tax they pay on their limited company properties increase to 20%, a rise of 125%. For higher rate taxpayers, the increase would be 7.5% and for those in the highest rate tax band there would be a 6.9% tax increase.